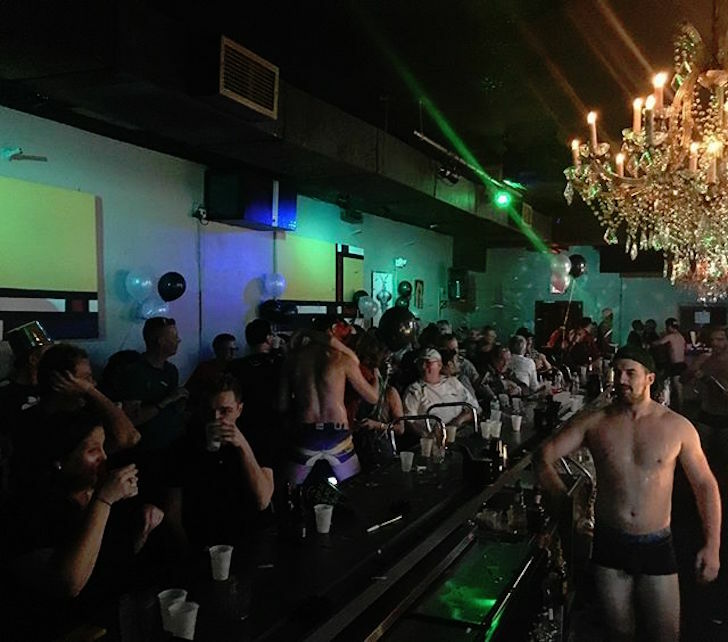 Located in downtown Orlando, Ivanhoe Village Neighborhood, Savoy Orlando is one of the most recognized and visited gay bars in the city beautiful. 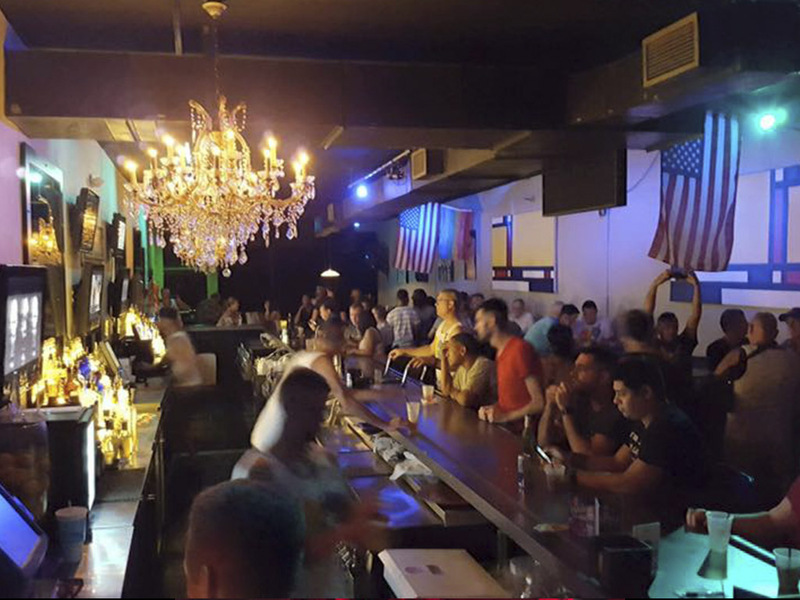 Savoy is a lively, multi-roomed gay nightclub with dancers, billiards, TVs and outdoor patio. 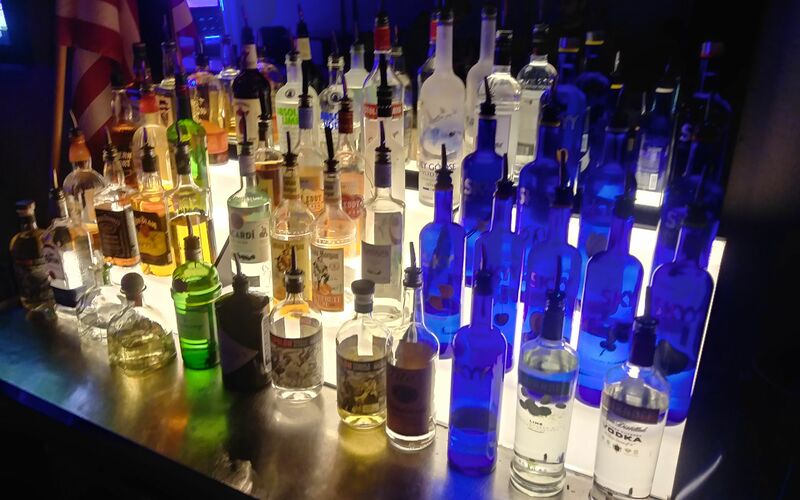 Never a cover… always something fun to enjoy, 7 nights a week, every day of the year.